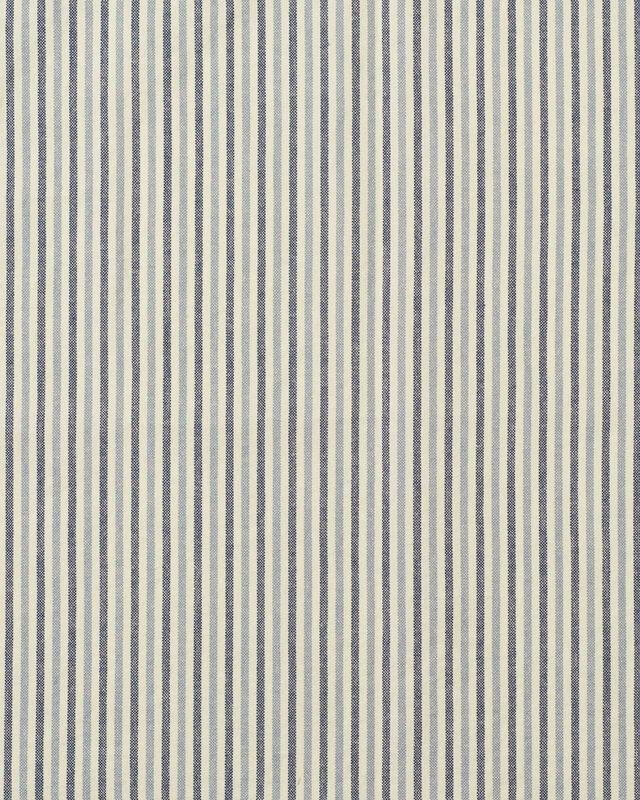 Oxford Stripe CottonOxford Stripe Cotton, alt="Oxford Stripe Cotton, "
Print A tried-and-true stripe, tailored to perfection. 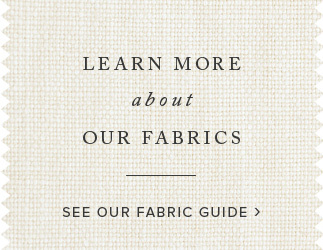 Layer it with vibrant colors and poppy prints, or keep it simple with soft neutrals – the beauty of sticking with a classic is that it goes with everything. To add a little depth, the stripes are rendered in tonal shades of chambray blue and navy on an off-white ground. 4" x 4" fabric sample.